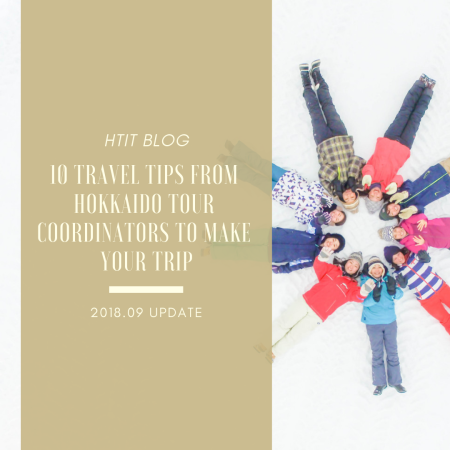 10 Travel Tips from Hokkaido Tour Coordinators to Make Your Trip | Hokkaido Treasure Island Travel Inc. Sometimes all it takes is a few travel tips to enhance your trip. Have a look below at our 10 Hokkaido travel tips from our thoughtful tour coordinators. We hope this information inspires you and ultimately makes your trip more enjoyable! ①TORITON is way better than mainstream sushi chains! Would you agree that one of the most valuable Hokkaido travel tips one can receive is on where to eat? 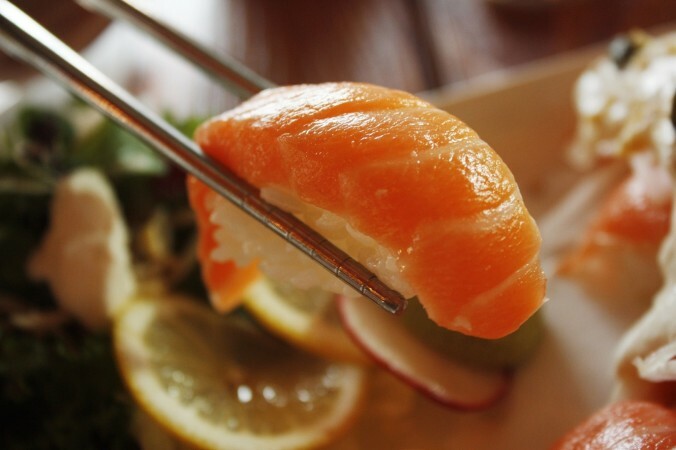 Fresh and delicious local foods can definitely enhance your travels, so get ready if you’re a seafood lover because Hokkaido is known for having the tastiest seafood in all of Japan! Make the most of every meal by getting informed and planning ahead. When it comes to sushi, there is no restaurant we recommend more than Toriton! It’s the best sushi in Hokkaido in terms of price and quality. Enjoy the elegant Japanese atmosphere and the savory flavors prepared with impressive presentation by experienced sushi chefs. You’ll surely want to come back for more the very next day! ②Try using mint as insect repellent! 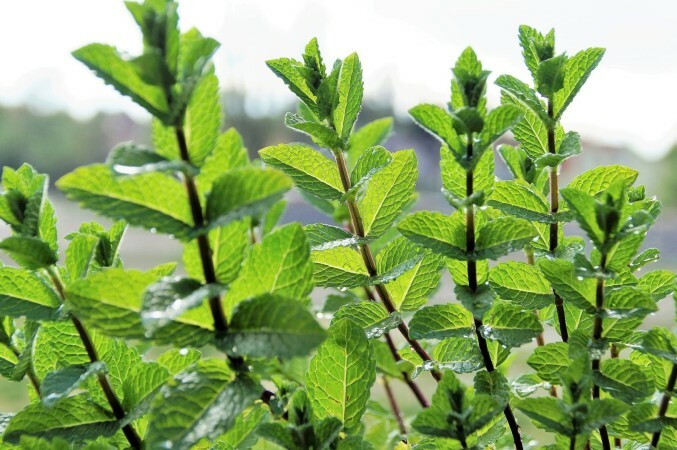 Kitami City’s signature crop is “Hakka,” Japanese mint. Different from western mint, Hakka contains menthol, which serves many purposes. The components are used in snacks, such as cookies and chewing gum, as well as a wide variety of medicinal purposes including pain killers, eye drops, cool gel patches, ointments and insect repellent! Enjoy Hokkaido’s breathtaking nature to the fullest with Hakka, an all-natural insect repellent! Be sure to remember this Hokkaido travel tip if you plan on exploring this beautiful treasure island through outdoor activities. 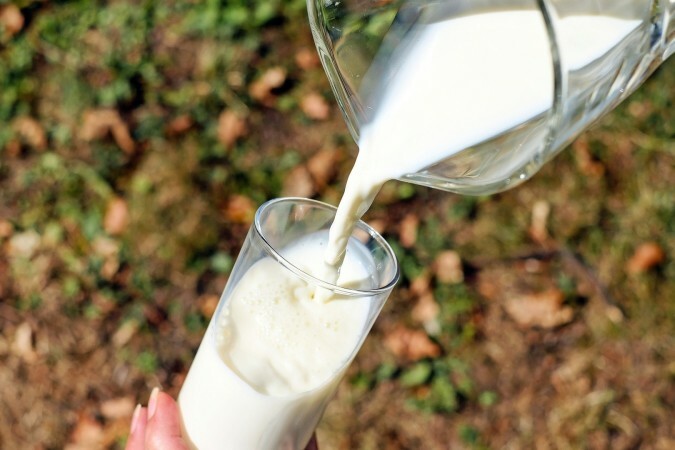 ③Drink high quality milk that can be purchased from Seico Mart, a local convenience store! Hokkaido is famous for its fresh and delicious dairy products produced by local farms in the countryside. One very special Hokkaido travel tip is on where to go for the best milk in town! Toyotomi Town specializes in milk production and is the leading dairy producer in all of Hokkaido, known for producing some of the highest quality milk in Japan. This delicious milk can be purchased from Seico Mart, a local convenience store chain that was founded in Hokkaido! Be sure to swing by one of the many locations and enjoy this flavorful all-Hokkaido milk! 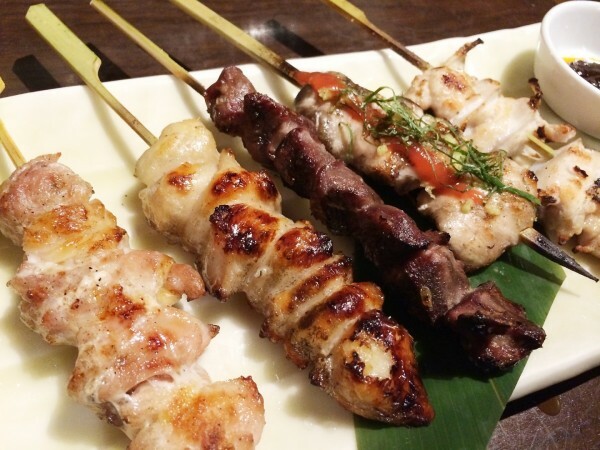 Kushidori is an all-time favorite “Yakitori” grilled meat restaurant with an excellent reputation and very generous food portions! Originally from Sapporo, there are locations all over town and branches have recently spread to other parts of Japan as well. Definitely add this place to your “things to do” list during your Hokkaido, Japan tour. You’ll love the bustling atmosphere and of course the wide selection of juicy tender meats! You can choose to sit in a private booth or at the counter where you can watch the fresh meat get grilled right before your eyes! Recently, easy to read English menus have also become available! Take note that when giving your order you can choose from two types, teriyaki sauce or lightly salted. They also serve Asahi and Sapporo beer on tap, which compliments the meat nicely. Enjoy! ⑤See how many times you can have soft cream and compare the taste! The summertime weather and climate in Hokkaido is breathtaking! Unlike the rest of Japan, Hokkaido is not hot and humid. Instead, we have crisp, clean and refreshing air. Enjoy summertime to the fullest with a soft cream adventure! How many times can you eat soft cream during your Hokkaido, Japan tour? 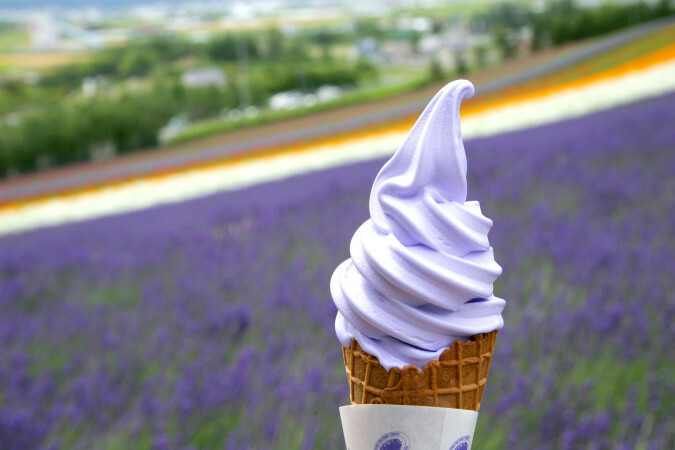 There are countless places to enjoy rich flavored soft cream made with all-Hokkaido ingredients, such as Shiroikoibito Park, Yukijirushi Parlor, Café Croissant, Kinotoya, Lake Hill farm near lake Toya and many more independent shops! Have fun comparing and enjoying all of the delicious flavors! #6) Pick your own sea urchin and eat it right there on the spot! Get ready for a fun seafood experience! Meet with a local guide and learn how sea urchin makes its way from cultivation to the table. Try shucking your own sea urchin and eat it right there on the spot! It doesn’t get any fresher than this. 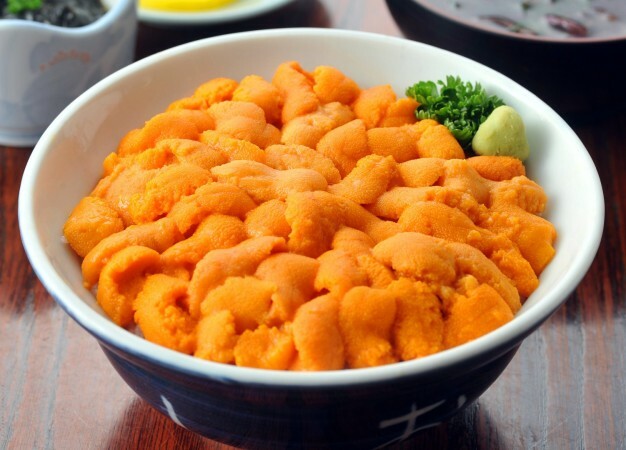 Hokkaido has the highest quality seafood in all of Japan, which means there’s no better place to try this! Definitely add this unique eating experience to your Hokkaido, Japan tour adventure. ⑦Put on a Yukata and go to a local festival or beer garden! Put on a Yukata and be amazed at how it enhances your festive spirit! This casual summertime kimono comes in a variety of classic Japanese patterns. Choose a color coordination that suits you! Have fun exploring a local festival or make your way out to a firework show on a weekend night. Make sure to stop by the “Sapporo Odori Beer Garden,” while you’re dressed up! Here you can savor the beer of leading domestic brewers while enjoying Hokkaido seasonal foods in the wide-open park. It’s the largest beer garden in all of Japan! Bring a nice camera and get ready to take lots of fun photos to add to your Hokkaido, Japan tour album. ⑧Enjoy local Japanese Sake, Whiskey and Wine! Enjoy a relaxing time at one of the many local sake breweries! One facility we highly recommend is the Takasago Sake Brewery in Asahikawa! 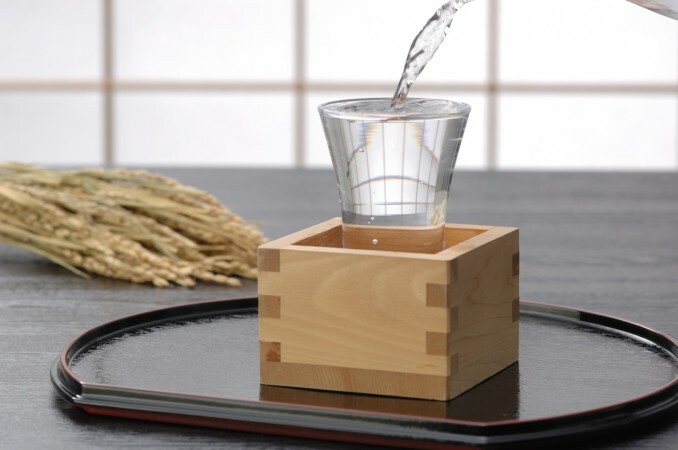 Here you can learn about the history and brewing process of this exquisite award-winning sake that has gained global recognition among sake connoisseurs over the years. Asahikawa has 167 rivers and over 750 bridges! It’s a place that is blessed with water, which is indispensable for brewing sake. You can also make your way through the rural town of Yoichi and stop by the Nikka Whiskey Distillery, a magical place known for its beautiful architecture and award-winning Hokkaido made whiskeys. This is a great place to buy souvenirs for your Hokkaido, Japan tour. Cheers! ⑨Have fun cycling through picturesque landscapes with a guide! Enjoy your Hokkaido Japan tour with a cycling adventure through incredibly scenic landscapes. Meet your local guide and set off to explore the hilly and breathtaking scenery of Furano! This is an easygoing guided tour using Electric bikes. Don’t worry about exhausting yourself or even breaking a sweat, instead the E-bikes provide power on demand, responding to and complementing your pedaling speed and power. Enjoy your cruise to the fullest, through the scenic panorama, cool breeze with blue skies above! You can even make a stop at a local tomato farm and taste fresh, sweet Hokkaido tomatoes! ⑩Relax and enjoy a sky full of stars! Hokkaido is known for its excellent air quality and vast blue skies. 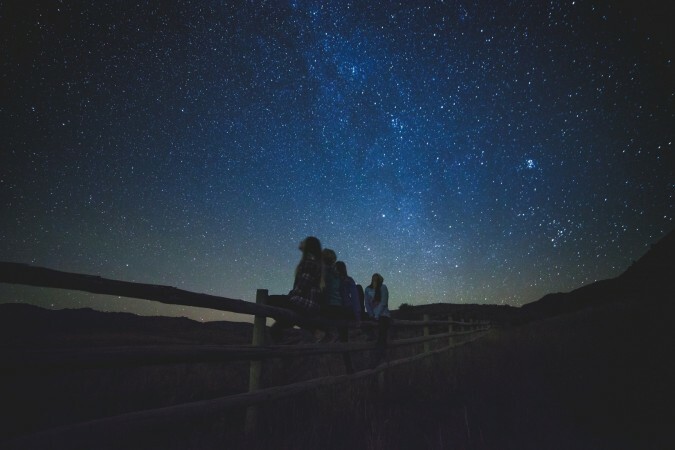 Make your way out to the countryside and enjoy a sky full of stars! You’ll be amazed at the spectacular visibility the countryside has to offer. 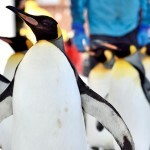 This is a great activity for inspiration during your Hokkaido, Japan tour! We hope you found these 10 Hokkaido travel tips helpful. Please let us know if we can provide any further assistance. We look forward to seeing you soon! < First time in Hokkaido? Travel Guide Recommended 5 of the Best Autumn Spots! !